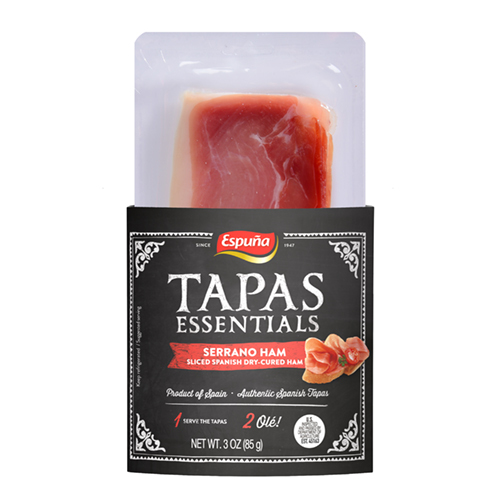 ESPUNA TAPAS - PRESLICED SERRANO HAM - Lettieri & Co. 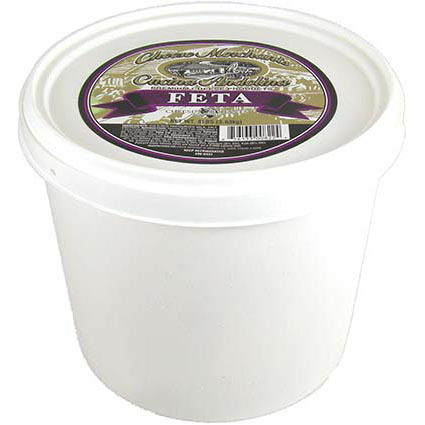 This feta is made 100% Sheep’s Milk from the very unique Lacaune sheep in Southern France. 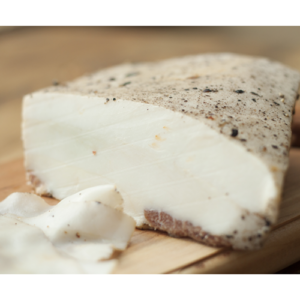 It has a unique creaminess with a subtle saltiness and no aftertaste. 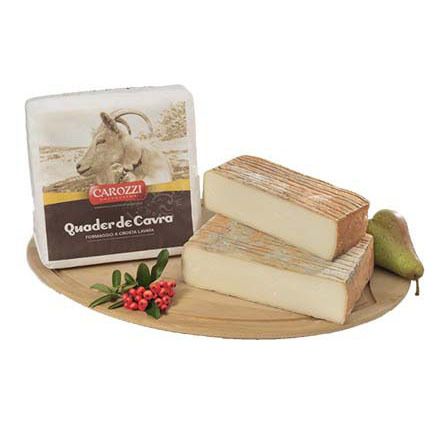 The rich and tangy flavor as well as the firm consistency makes this cheese an all-around favorite. 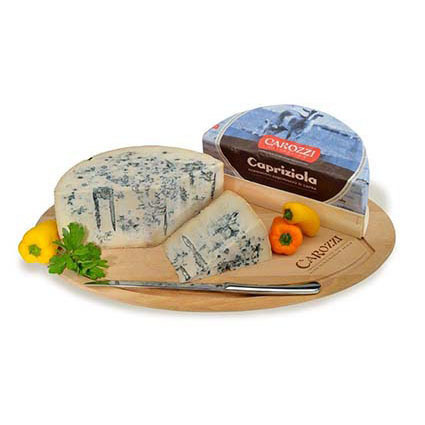 Blue goat cheese, produced according to a process similar to gorgonzola. 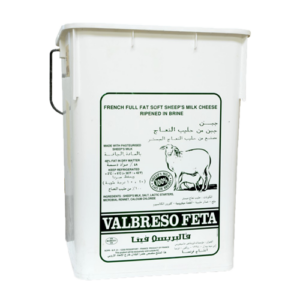 During the seasoning, the intense and typical taste of goat milk combines with the particular moulds, creating a delicate, appetizing and truly unique taste. 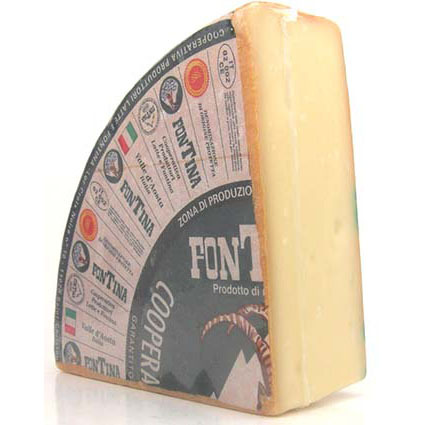 Fontina DOP of Aosta Valley is a Denomination of Protected Origin cheese: soft and tender with a characteristic sweet and pleasant taste which develops with maturation. 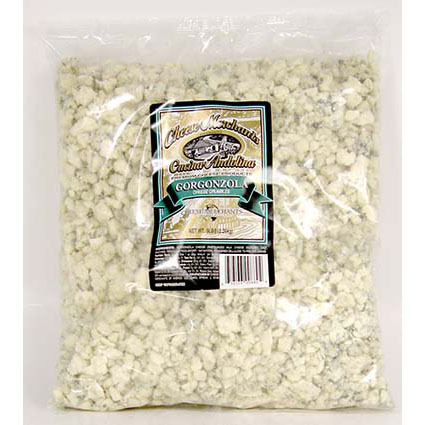 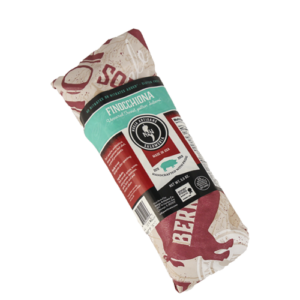 Cheese Merchants of America sources the finest quality Gorgonzola Cheese. 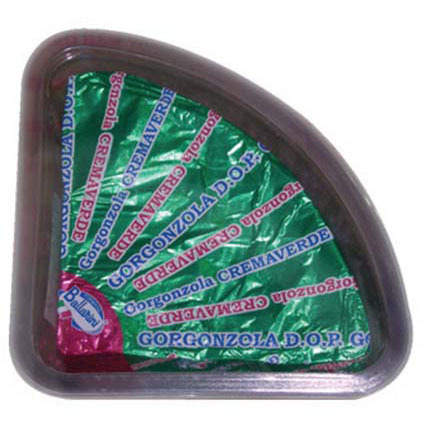 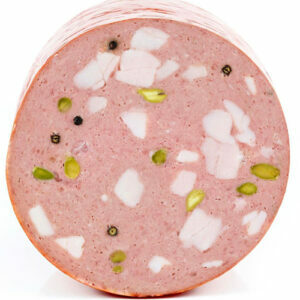 This artisan cheese has been aged 90 days to achieve a vibrant green color and tremendous Old World flavor. 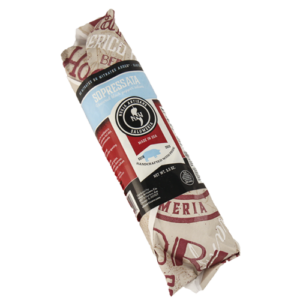 Rich and creamy, Gorgonzola is a versatile ingredient often used as a finishing agent for multiple main course dishes and salads.